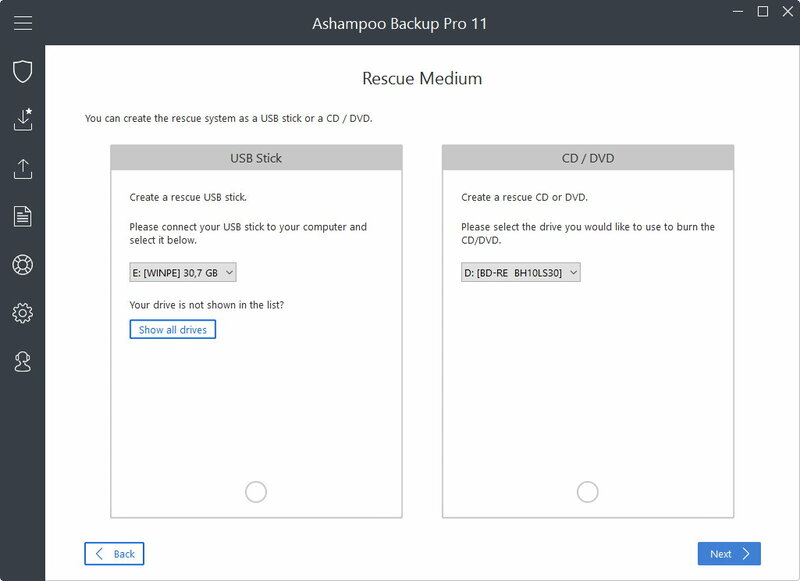 Ashampoo Backup Pro 11 is a versatile backup solution that safely backs up and restores files, disk partitions and entire operating systems. Data can be stored on any storage media or in the cloud with image backups using newly developed "Infinite Reverse Incremental" technology that saves up to 50% of disk space. 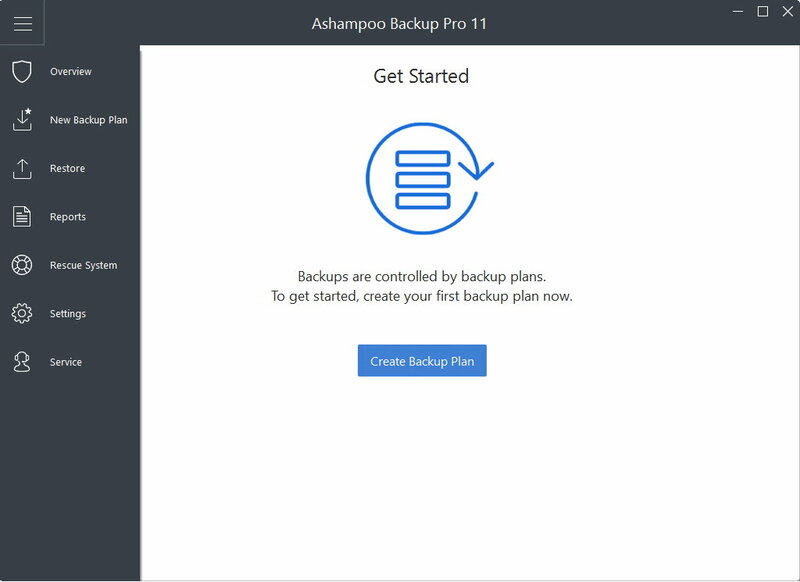 Backups are automatically and continuously updated through individually customizable settings. Cloud support is also built in and features various common service providers. 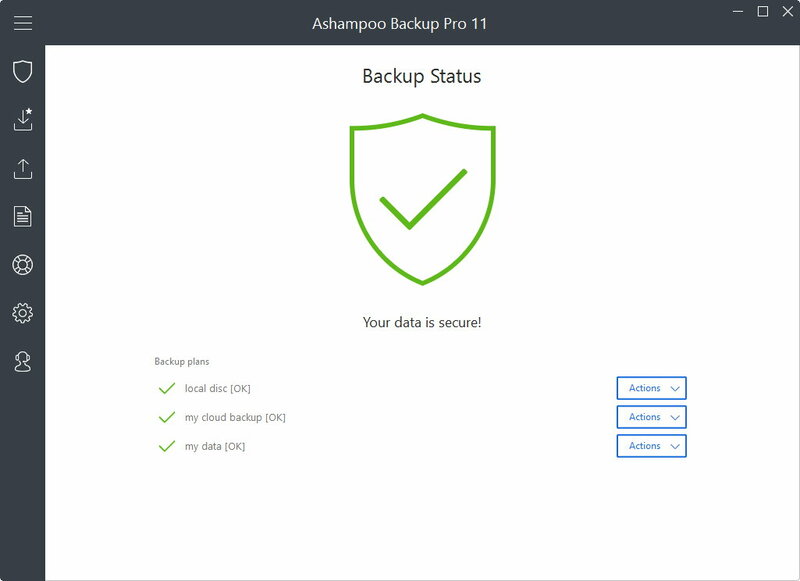 Backups can be protected against unauthorized access with strong encryption. 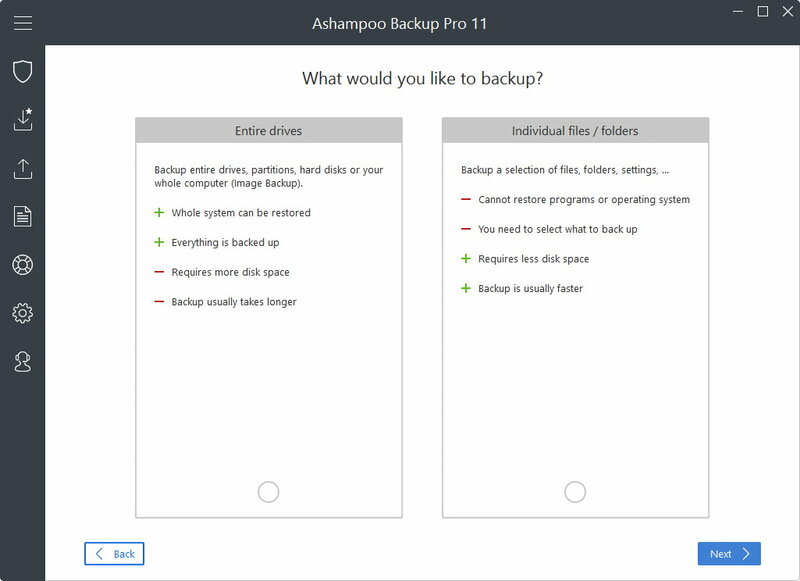 Ashampoo Backup Pro 11 does not create any system slowdowns and automatically pauses all running tasks whenever you need the full power of your PC. 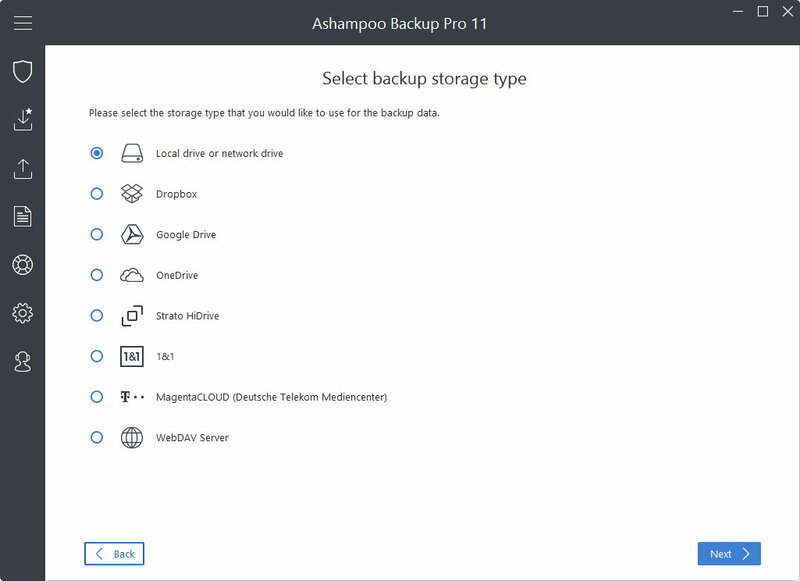 Backups can be restored comfortably either through Windows Explorer or the program itself. To prepare against system failure, users can create a Windows-based emergency system on USB drive or DVD. This enables them to roll back their PCs to a previous state in the event of malware attacks or when a Windows reinstallation would otherwise be necessary. 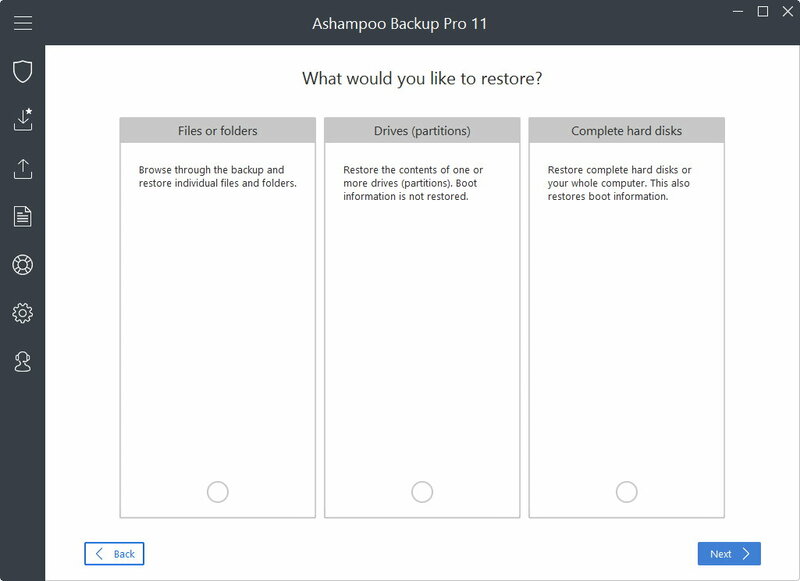 Aside from the newly developed rescue system that can now be created from within the program, users also gain better access to its various features in version 11. The design has been overhauled and program handling has been reworked to become more usable and self-explanatory.